The ideas.inc. Business Challenge provides a platform for budding entrepreneurs to turn their business ideas into start-ups. For their 2012 conference, the organizers wanted to increase engagement and interaction among participants. Gametize powered the official event app, available for iOS, Android, and the web. Through this app, the organizers initiated fun challenges for participants to do during the event. Participants do challenges by posting comments, sharing photos or scanning QR codes to earn points and virtual items that can be redeemed for actual prizes at the event’s redemption booth. 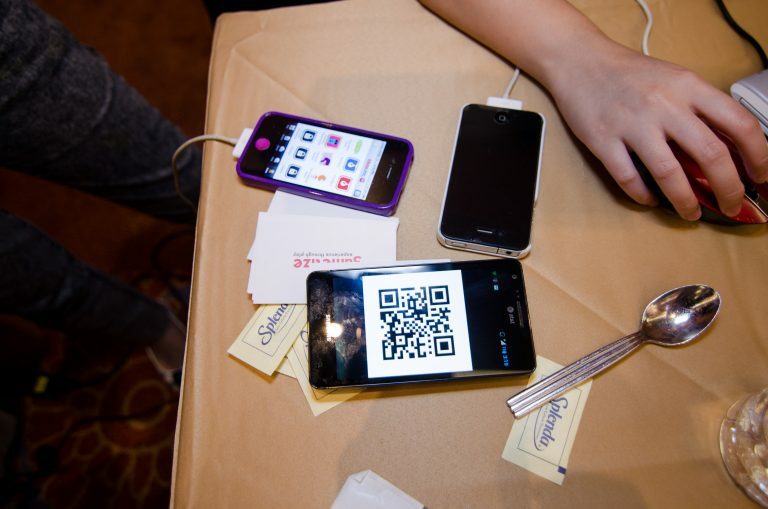 163 participants used the in-app QR scanner to make an average of 8 new connections per participant. Participants expressed positive feedback on the overall experience. 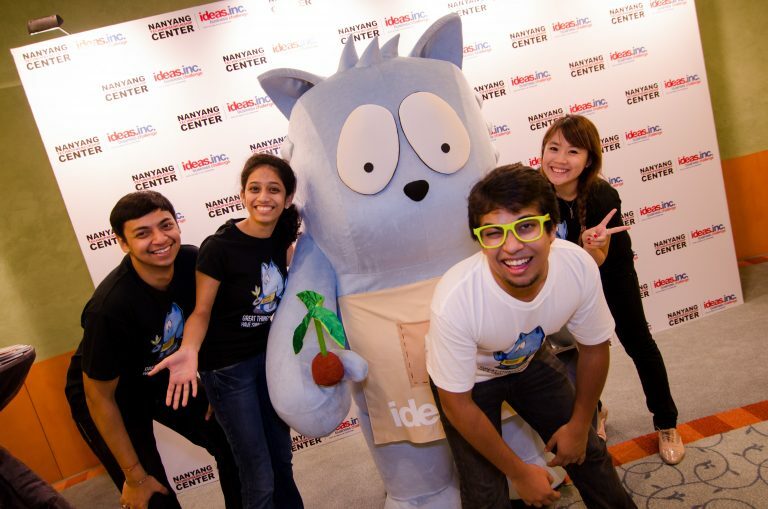 Utilizing Gametize’s platform greatly increased social engagement among participants and added an additional layer of fun and excitement to Ideas.inc, Asia’s first gamified conference. These impressive results were achieved despite the absence of wireless internet on top of weak 3G connectivity at the event’s basement venue.